Stay at one of our residences while you are in Toronto. 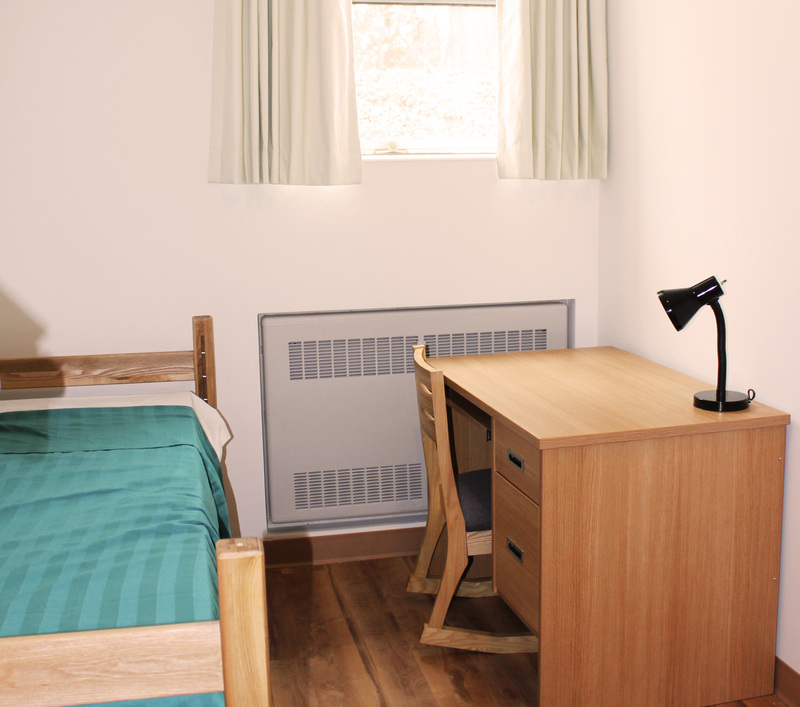 Whether you are here for a conference, a school group, a vacation or just passing through, Glendon Campus has affordable rooms to rent for short and long stays throughout the summer. Hilliard and Wood residences offer traditional dormitory-style rooms available as single and double accommodations that can house over 400 guests. The residence contains a number of lounge area's, games rooms, laundry machines and kitchen facilities. Hilliard residence is home to our helpful multilingual front desk staff through the summer. Each guestroom is furnished with one single bed, desk, dresser, chair and a beautiful view. While most of our rooms have washroom facilities that are shared by a floor, we do offer some private and semi private rooms.